LISTEN TO THE FIRST SINGLE "THE AFTERMATH PT. 2"
Nomadic indie singer/songwriter Kenny Collette, who performs under the moniker Lazarus Wilde, has signed a deal with Cardigan Records! 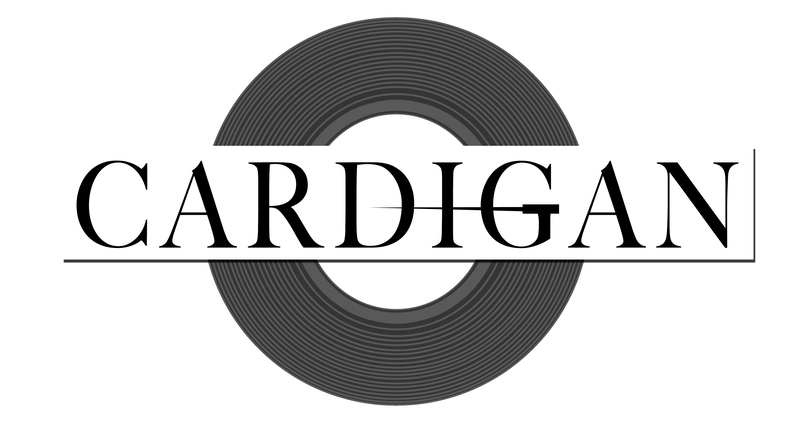 Cardigan will release Lazarus Wilde's self-titled EP on August 5th. "I'm really excited to be on board with Cardigan," says Collette. "Shane really believes in my music and it's nice to have that support system and have a team who wants to push their artists to be the best versions of themselves and succeed." 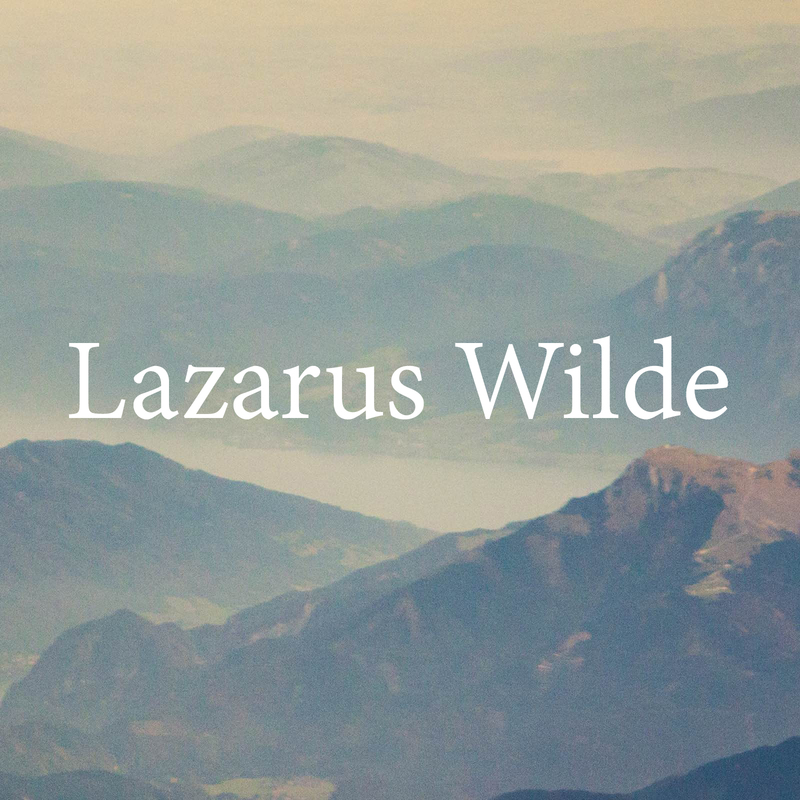 Lazarus Wilde was started to record songs as a creative outlet for Kenny personally, as well as chronicle the time and people he has met throughout his entire life travels. He's lived everywhere from New Jersey and Pennsylvania, all the way to California & Puerto Rico. Many of the early incarnations of the new EP started while he spent time living on a boat. "The 4 songs are in some respects all cohesive in a lyrical context," says Collette. "It tells the story of an individual who struggles with self worth and their identity. I know it sounds depressing as hell, BUT I feel it can relate to a lot of people in various ways such as those who have suffered from bi polar disorder, suicide awareness, etc." The self-titled EP will be available on August 5th via iTunes and http://www.cardiganrecords.com/. © 2019 Cardigan Records. Powered by Limited Run.